A version of this post was published on The Trend Tribe, July 17, 2012. Imagine you just indulged in the most luxurious massage and body wrap while listening to the ocean waves pounding on the beach in beautiful Hoi An, Vietnam. As you slowly come to out of your haze of relaxation the question that pops into your head is, how do I show my gratuity for this incredible massage in an acceptable manner? What’s the appropriate amount to leave? Do they prefer the local currency or are US dollars acceptable? You’re quickly snapped back to reality with these questions spinning in your mind. While traveling it’s natural to encounter various cultural differences ranging from traditional customs to basic etiquette. Falling in the etiquette category is the custom of tipping. Being American tipping is something that is just ingrained in me. America is such a huge tipping culture that it has become second nature to us. You receive a service and you leave gratuity, it’s as simple as that. However I quickly learned as I started to travel years ago this greatly varies by country and cultures. This can be tricky since tipping etiquette varies around the world not only by country but also by region and circumstance. In a few countries tipping is not openly accepted. In other countries like the U.S. if you don’t tip you could have a furious waiter chasing you down the street demanding one. Yes, I’ve experienced this first-hand more than once in San Francisco! So how can you keep track of the different customs? Hopefully the guidelines below will come in handy when you’re faced with this dilemma during your travels. Do your destination research. Most travel guides will include information about tipping. Familiarize yourself with the guidelines for various services including restaurants, bars, hotels, spas, taxis and tour guides. Tipping Tips is a great app available for download. 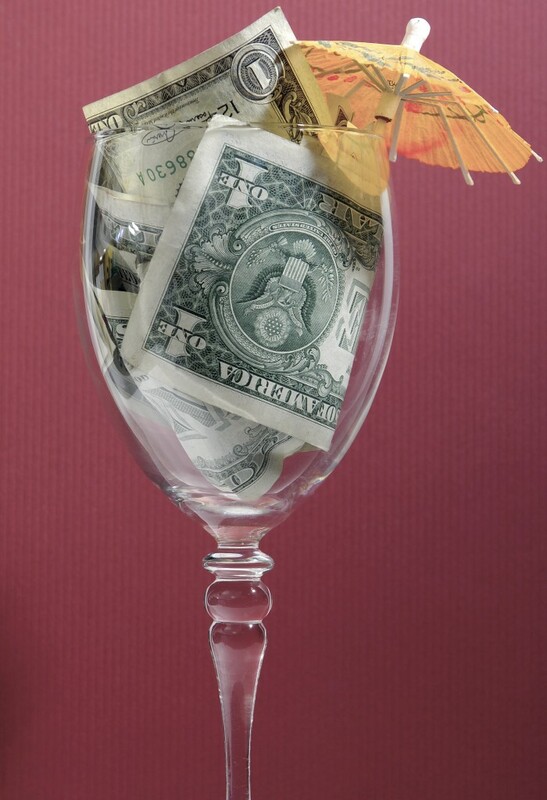 Check to see if US dollars are acceptable as gratuity in your destination before you go. Sometimes it’s more difficult for local people to convert and it’s better to tip in the local currency. Here are general guidelines for some popular destinations outside the U.S. Some of this is based on my personal experience traveling in the different regions. Asia. China and Japan are non-tipping cultures. In China if you desire to tip for good service do so discreetly and they most likely will accept it. In Japan it won’t be accepted. That has been my experience anyway. I’ve always found this interesting since this is where I’ve experienced the best service in the world. Tipping isn’t common in South Korea either although most hotel and restaurant staff will accept tips from tourists. In the rest of Asia 10 to 15 percent is customary. In places like Indonesia, Thailand and Vietnam tipping has become more common thanks to the growing number of tourists to these beautiful destinations. If you’re staying at a five-star luxury resort for example you should probably tip the staff however don’t feel obligated to leave gratuity for service at every cafe you dine at either. Europe. 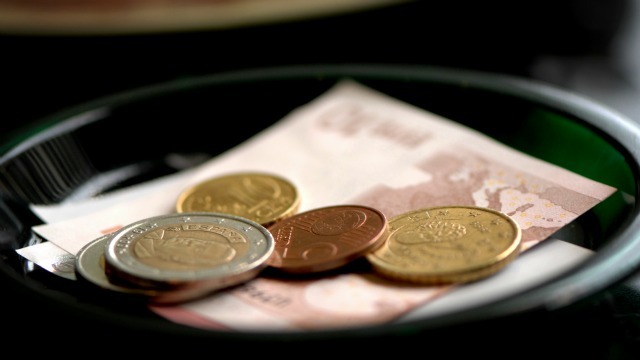 A service charge is normally added to your bill in restaurants in Western Europe. If a service charge is included then leaving a small amount is fine. If it isn’t included then leave 10 to 15 percent depending on the quality of service. For porters in hotels 1 to 2 euros is acceptable. Eastern Europe can vary so check your travel guide. Australia/New Zealand. Both countries follow western tipping guidelines of 10 to 15 percent today in the big cities. If you’re dining in a nice restaurant or staying in a four or five-star hotel in Sydney or Melbourne tip 10 to 15 percent depending on service quality. However don’t feel pressure to tip in bars or taxis. When I first moved to Sydney my Aussie work colleagues always gave me a hard time for tipping the bartender for each drink saying I was spoiling it for the rest of them. Like I said, it’s practically part of my DNA! Middle East. Dubai and Abu Dhabi are the most popular tourist spots packed with restaurants, shopping, entertainment galore and luxury hotels. Tipping isn’t essential in these places but is given for good service usually in the 10 to 15 percent range. One thing you’ll notice in these places as well as Singapore and some other destinations is a “service fee” or “service charge” usually around 10 percent included in your bill at a restaurant. Keep in mind this doesn’t always go the staff so if you had exceptionally good service be sure to leave your server cash as a tip to ensure she/he gets it. The flip side of that is if you receive very average service don’t feel obligated to leave anything in addition to the service fee or service charge. South/Central America. Service charge is usually included in restaurants however if it isn’t then 10 to 15 percent is customary. $1 for bags in hotels and 10 percent for other services is fine. Tipping isn’t expected in Peru and Brazil except in restaurants. Africa. Tipping 10 to 15 percent is the norm. Keep in mind that in South Africa local currency is preferred over foreign currency. I’d love to hear about your experiences and insights with tipping when traveling in different countries in the world. The standard practice is Australia has always been no tipping at all, except in cases of exceptional service. I never tip at restaurants or hotels here, and never have, and it doesn’t cause as much as a raised eyebrow. My name is Federico, and I’m an italian expat (and blogger!) living in Berlin. I’m currently helping out a local marketing agency to recruit online writers suitable for their campaigns, and your blog looks like a good fit for what they’re looking for. Do you think you could be interested in receiving offers concerning advertisement on your website? We find that your entries about your traveling experiences would be a great addition to the Singapore Memory Project.